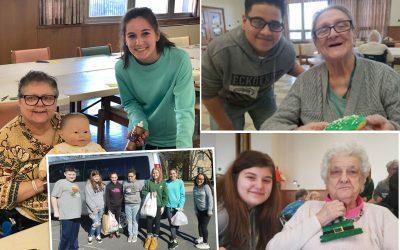 Are you a high school student who is looking for a Senior Project that will make a difference? 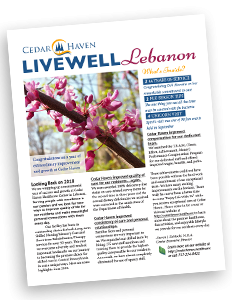 Are you a retiree who is looking for an opportunity to serve your community, have fun, and do rewarding volunteer work? Our volunteers are a vital part of our community. 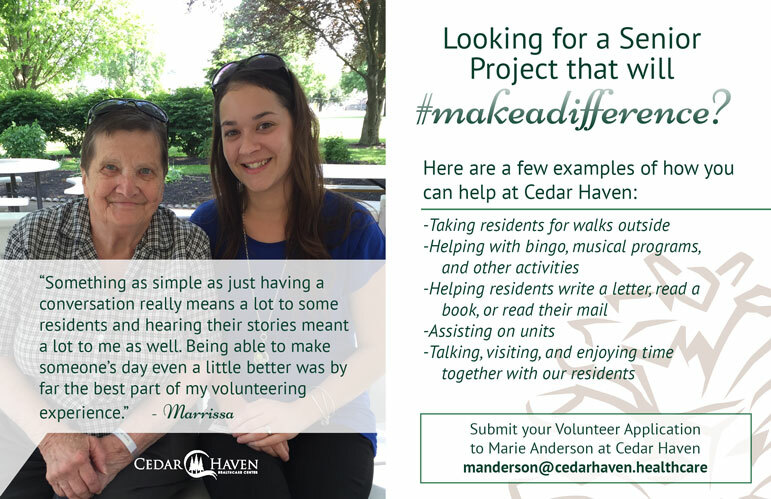 Choosing to volunteer at Cedar Haven for my senior project was a no-brainer seeing as I had been volunteering there almost every summer since I was 10. 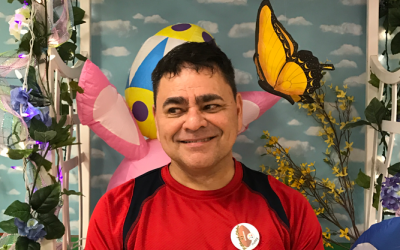 There were many different ways I could help around the facility, which made each day different and exciting… Something so simple as to just have a conversation really means a lot to some residents and hearing their stories meant a lot to me as well. Being able to make someone’s day even a little better was by far the best part of my volunteering experience. My volunteering experience has really made me come to realize that there are generations of society that I rarely interact with. I should learn to understand and relate with these generations that have completely different experiences, memories, beliefs, and lifestyles than me. 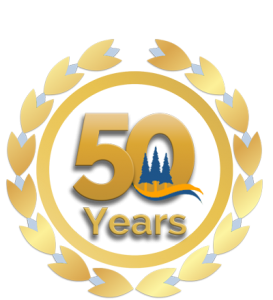 By doing this I have completed what I believe was the final step in my senior project; to learn and take away something to better myself and my community… It was a pleasure to work with you and a great learning experience for me. 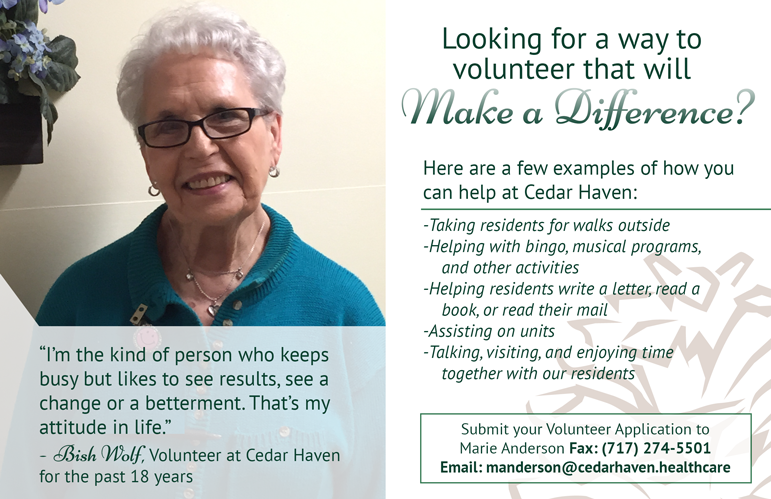 Download the Volunteer Application below and send it via email to manderson@cedarhaven.healthcare. Thank you!